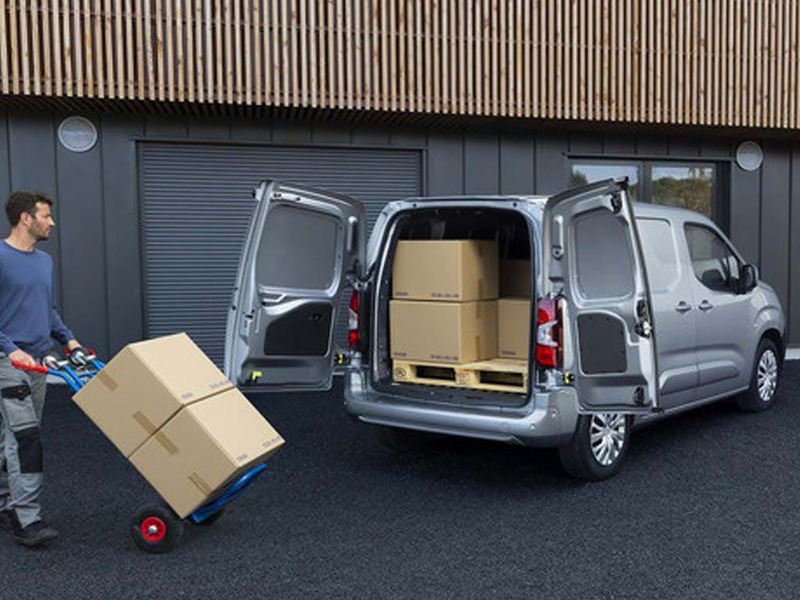 Suitably named for its purpose, the Peugeot Partner has been designed to be the perfect vehicle for motorists with a professional interest. 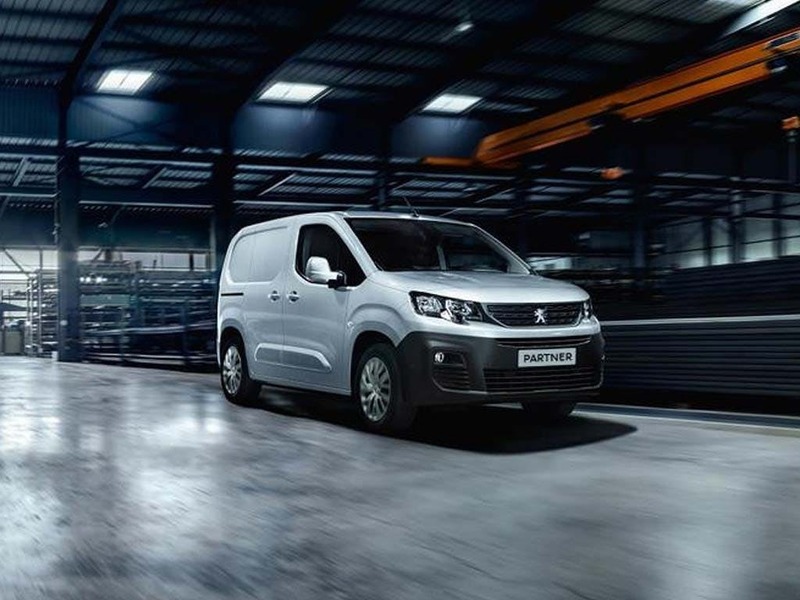 Peugeot has crafted the Partner to include useful features such as a large loading volume, exemplary modularity, and a new range of engines to get the most out of the vehicle's performance. 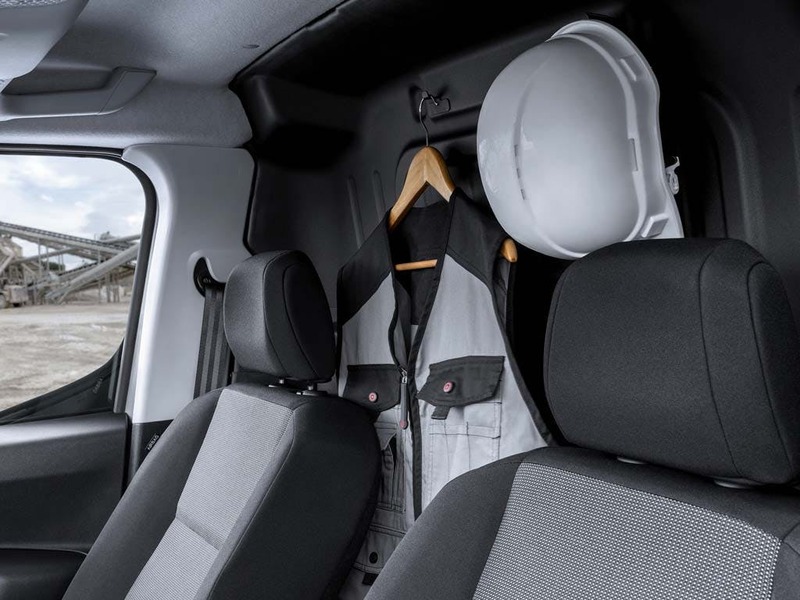 Built with a number of included safety features and a high level of technology, the Partner also offers a comfortable and relaxing cabin space from which to concentrate on business operations. The Partner is available in a variety of model lengths and volumes, ensuring that every business will be able to find their perfect Partner. As a strong and powerful professional vehicle, the Partner exemplifies a modern and dynamic style. 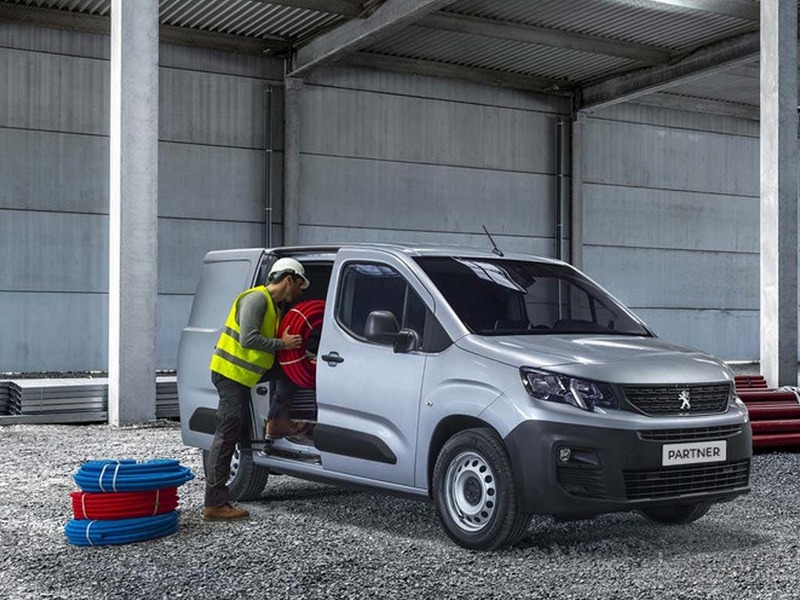 Designed to have a sleek and professional visual impact, the Partner is a commercial vehicle that could not be mistaken as belonging to any other manufacturer. 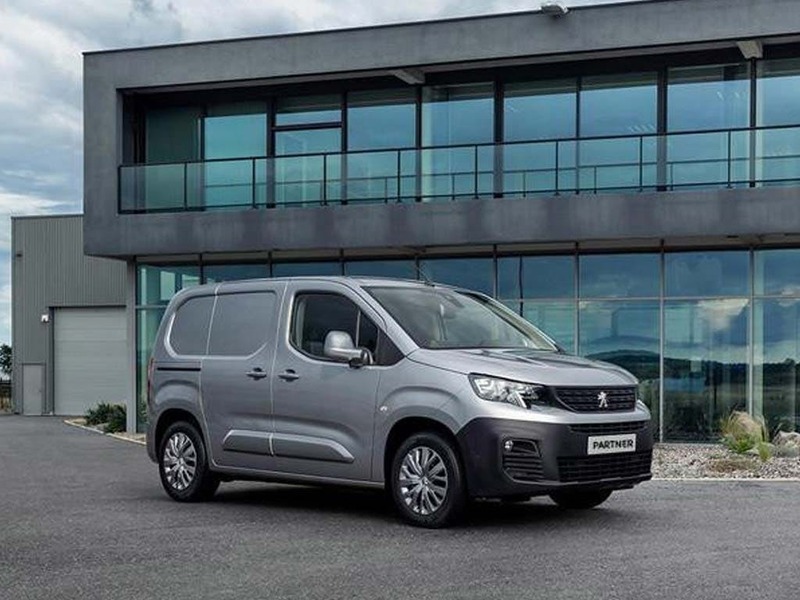 Peugeot has left its distinctive mark across the vehicle, creating a reliable and sophisticated van that any owner would be proud to work from. 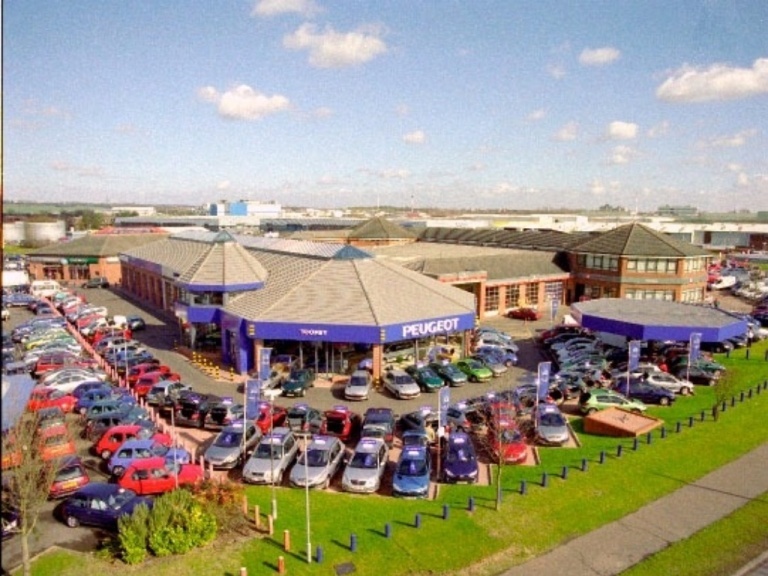 Motorists can choose from one or two glazed or panelled sliding side doors, as well as the option for panelled or glazed asymmetric hinged rear doors also. There are also five solid or metallic body paints available for customisation options, to make each Partner as individual as its business. 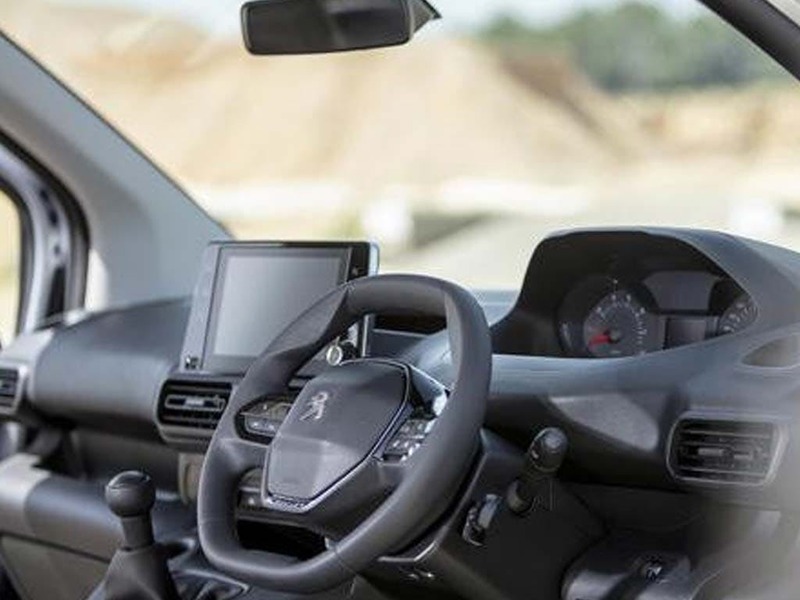 Within the cabin, Peugeot has ensured that the Partner is both comfortable and functional. There is an onboard trip computer, which provides information such as distance travelled, the current fuel consumption, and a warnings with function status log. A Multi-Flex bench seat can be installed if desired, as can be the PC Nav GPS satellite navigation system. This operates from a seven-inch display, and includes maps of European regions as standard. 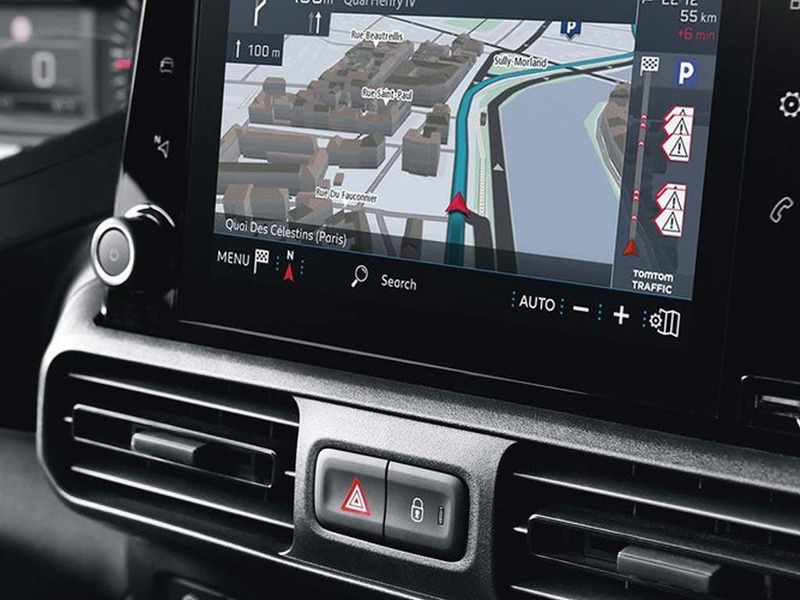 Bluetooth® functionality allows for safe hands-free telephone calls as well as audio streaming, to complement the PC Nav's capability for CDs, MP3s, and WMA files. 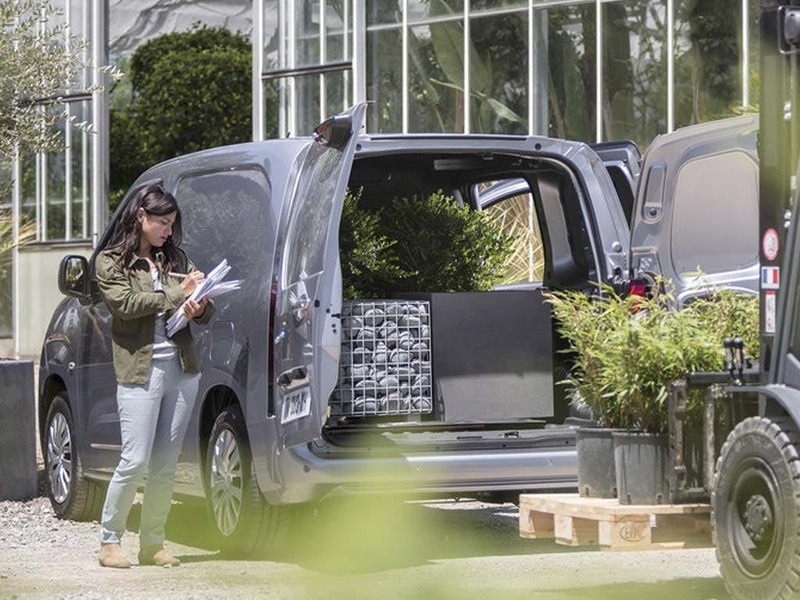 The 1.6 litre petrol and diesel engines available with the Partner deliver impressively low fuel consumption and CO2 output - good news for businesses looking to reduce both the money spent on fuel and their tax bills. 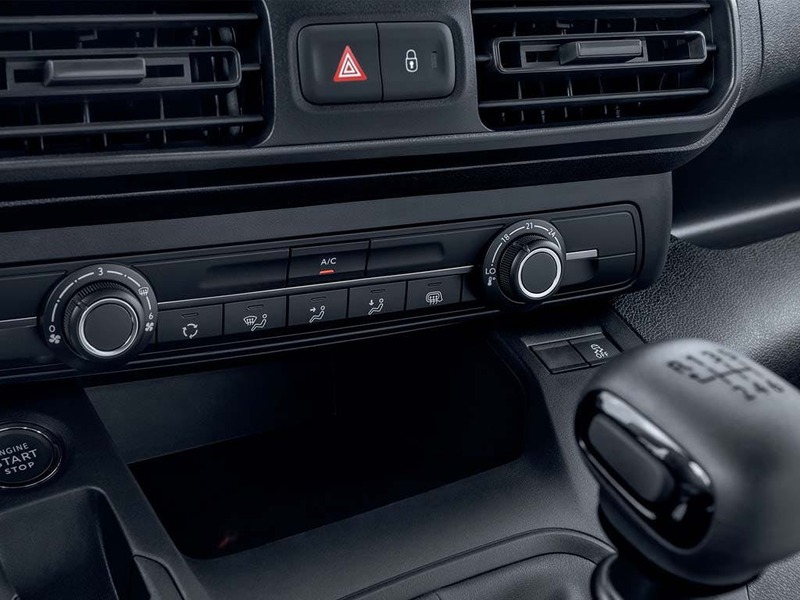 The most economical of all the powertrains is the 1.6 litre, 92bhp HDi diesel engine with Stop/Start technology and an ETG electronically-controlled manual gearbox, with which drivers can manage fuel economy of 62.8mpg and carbon emissions as low as 118g/km. A driver's airbag is included as standard, and there is the option for installing passenger and side airbags. Head restraints are included to minimise the effects of whiplash, and adapted body structure components make the Partner more absorbent to impacts, should they occur. 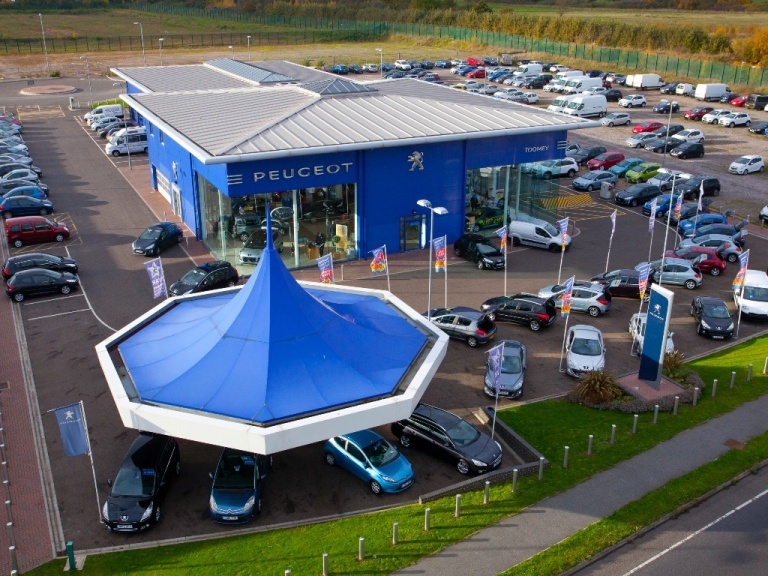 Toomey Peugeot Southend operates from our showroom in Southend, serving the local area including Brentwood, Chelmsford and Colchester. 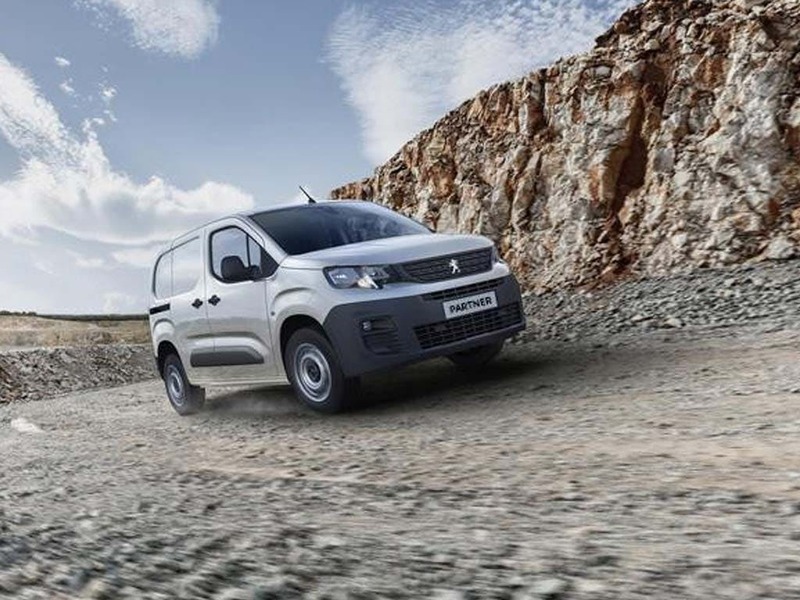 Contact us for more information on our Peugeot commercial vehicles, and to arrange a test drive in the Peugeot Partner today.